Exploring deep insights into any culture of any regions in the world is the great experience that you might want? With this proverb: “When you’re in Rome, do as the roman do!” We, VTH travel is the top notch services committed to bringing you the most unforgettable impressions on the journey of our cultural legacy. Our guide and bus will meet you at hotel, give you a brief of program then we start the tour by going to some well-known historic places in the city of Hanoi. Firstly, visiting Tran Quoc pagoda (Defending Pagoda) is one of the oldest pagodas in Vietnam), located on one green island of the Westlake. Admiring and understanding about Vietnamese Buddhist era and this beautiful spot will be your first step. Secondly, Hochiminh’s complex – the political central area of Vietnam, where you have the meaningful time to get to know about uncle Ho / Ho Chi Minh – the great leader who had the best and endless contributions to revolutionary course of Vietnam. Through these famous historic sites of the complex, visitors will get more what of their expectation. Thirdly, At the complex, tour guide will also takes you to the Water Puppet theater nearby one pillar pagoda (you can see a 40 minute show – the top Vietnamese cultural quintessence in Hanoi). Fourthly, After that incredible show, we will visit to Van Mieu Quoc Tu Giam – the Temple of Literature, which was the first university of Vietnam (under some glorious dynasties along the history of us), and then, has been serving as a sacred temple for Confucious (who was the most influential master in East Asia, more than 2 thousand years ago, with his unique philosophy of morality and thoughts on all walks of life). Nowadays, this temple is a very spectacular highlight where worth adding into your trip. Fifthly, by the midday, the bus and guide will take you back to restaurant on the bank of the Westlake or another site in Hanoi old quarter, where either of them, you are able to enjoy the specialty of Hanoian cuisine. Sixthly, in the next stop, we shall take you to the central area near the lake, you can taste an delicious ice cream before coming to the costume shop. At the upper floor, special highlight of this program is that you have opportunity to try and wear one traditional national costume of Vietnamese people – Áo dài, another cultural quintessence of Vietnamese country. With long, smooth, colorful dress for both men and women that will make you most attractive in any other one’s eyes. 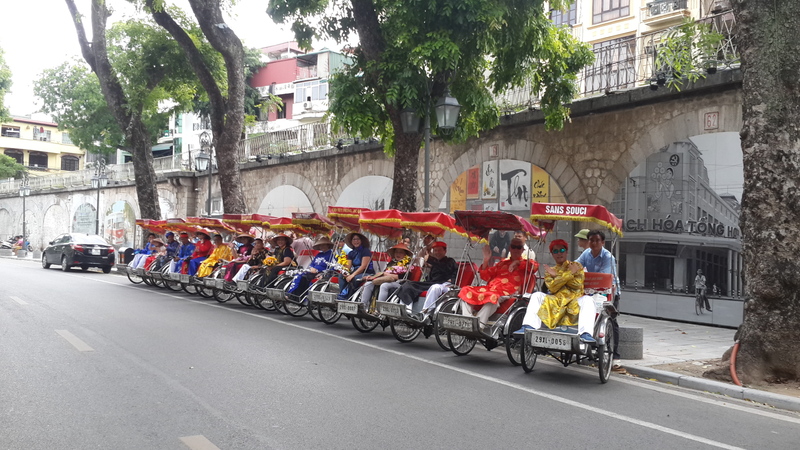 By sitting on cyclo (*wonderful touristic vehicle used, only in Vietnam) to some most beautiful sites in the old quarter, such as: the Returned sword lake, the Big ancient church, the Mosaic painting street, travellers will catch all happy moments in marvelous pictures or videos. Seventhly, after changing your costume at the shop, you can get more energy to improve your strength with one mixed bowl of fresh fruits (Vietnam – the tropical paradise enriched by abundant fruit gardens). Feel relaxed and come back to your hotel. End of tour. o 1 Vietnamese traditional cuisine for Lunch at restaurant. 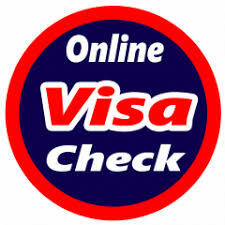 o Entrance fees for visiting places listed in itinerary. - if you want to join another program at late afternoon – Hanoi Street Foodie Tour, you should stay at coffee shop or go shopping something. Street food tour, normally, starts at 17h15-30 every afternoon with another tour guide and finishes at 20h30). 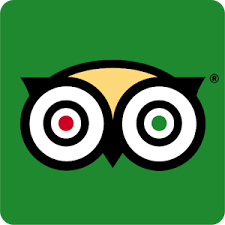 - Tourists need to obey all the instructions from tour guide and our company.